T-Mobile just confirmed that it's launching the Samsung Gear S3 Frontierlater this week, on November 18. Unfortunately for T-Mobile customers, the carrier plans to ask $399 for the new smartwatch - that's $50 more than the prices listed at Samsung and other retailers. AT&T, which is also releasing the Gear S3 Frontieron November 18, will offer the device for $349.99, or $249.99 with a 2-year contract. 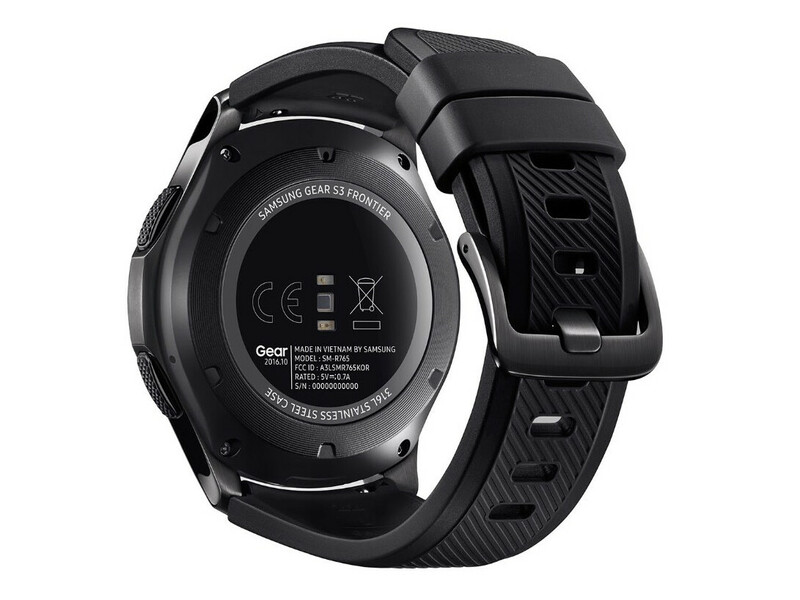 The Gear S3 Frontier features LTE connectivity, allowing you to make calls, send and receive texts, or check email without needing your phone. 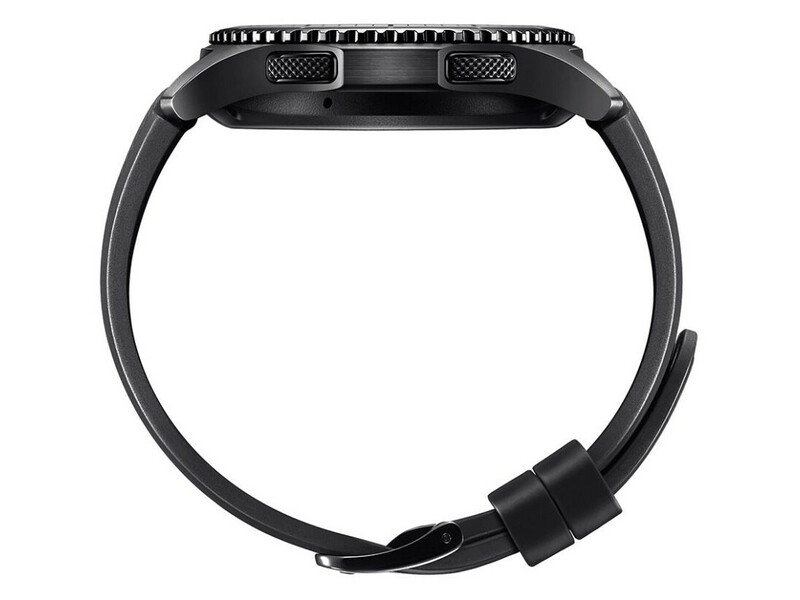 Like most smartwatches currently on the market, the S3 Frontier is dust- and water resistant. Other noteworthy features include a rotating bezel for easy navigation, a 1.3-inch circular AMOLED display, built in GPS, Samsung Pay support, and a 380 mAh battery with wireless charging. The Samsung Gear S3 Frotnier runs Tizen, but it's compatible with pretty much any recent Android phone (not just Samsung models). Let us know if you're thinking of getting the new smartwatch from T-Mobile.